Our eye doctor, Dr. Gallia, in Humble/Spring, TX specializes in understanding how the human eye works, as well as identifying diseases and conditions that affect your vision – many of which do not have obvious symptoms. Eye doctors know how age and risk factors affect vision over time for young and old, and they understand the benefits and features of corrective lenses including eyeglasses and contacts. Dr. Gallia takes the time to explain the results of your eye exam, describe your options and listen to your eye care needs. Because maintaining good eye health is an ongoing partnership, we encourage you to ask questions and share your health information, which could be vital to monitoring, diagnosing and treating potential vision problems. 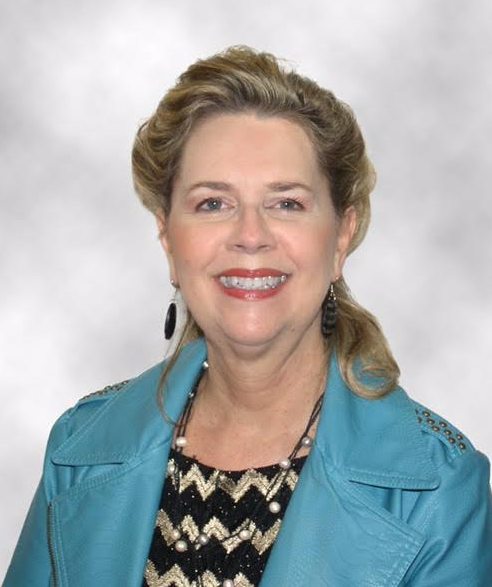 Dr. Gallia has been in practice for 39 years, 34 of which in her private practice in the Kingwood Humble area. She obtained her Doctor of Optometry of Degree in 1979 from the University of Houston College of Optometry. This was preceded by her degree from The University of Texas in Microbiology and two years of cancer research at MD Anderson Hospital in the immunology department. Dr. Gallia started the Optometry department at MacGregor Medical Clinic in 1979 and opened four offices for this large HMO. She is a therapeutically certified, optometric glaucoma specialist. Her expertise includes treatment with specialty contact lenses, ocular disease and trauma treatment, comanagement of surgical cases including LASIK,cataract, lid surgery, and pediatric/geriatric ophthalmic care. Dr. Gallia is a member of Texas Optometric Association, The American Optometric Association as well as the Contact Lens Section. She has received the President’s Award for community optometric involvement. Caring for the very poor in Guerrero, Mexico, as a part of a medical team, represents an integral part of her commitment to serve others. Dr. Gallia has lectured nationally and internationally on contact lenses, practice management and ocular trauma and continues in her clinical teaching as adjunct faculty at The University of Houston. She attained her Diplomate in the American Board of Optometry in 2014. In her spare time Dr. Gallia enjoys cooking, gardening and all types of dance.